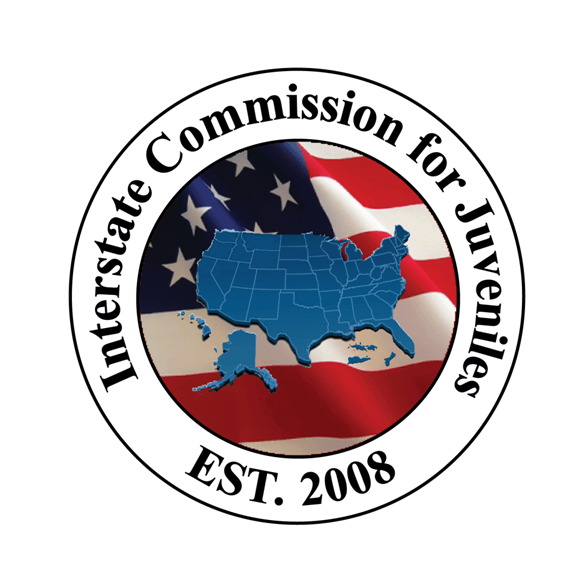 The JIDS system is located at https://JIDS.juvenilecompact.org. 1. Open JIDS in your browser by entering https://JIDS.juvenilecompact.org in your browser’s address bar. You will be brought to the log in screen. 2. Enter your user name into the User Name field. Note: your user name is your email address. 5. You will be logged into the system and will be brought to your home screen. Note: 5 unsuccessful log attempts will change your account to inactive. For information on unlocking your account, click here. If you forgot your password, enter your username in the first field and then select "Help! I forgot my password." How do I unlock a locked account?